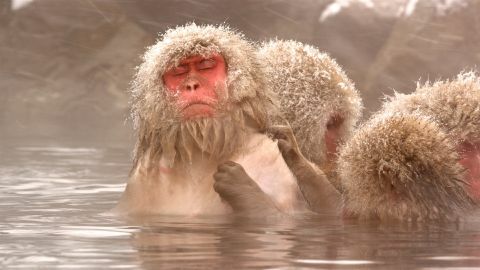 In the frigid valleys of Japan’s Shiga Highlands, a troop of snow monkeys make their way and raise their families in a complex society of rank and privilege where each knows their place. 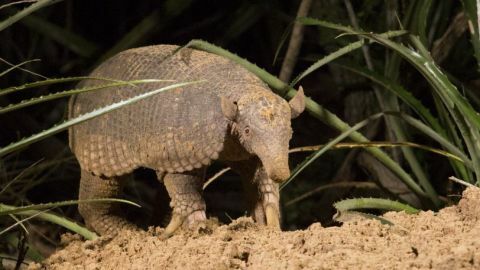 Every night the giant armadillo digs a new burrow and leaves behind one of the hottest plots of real estate in the tropical Pantanal. 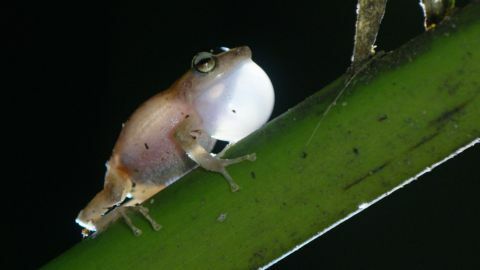 Follow the story of conservationists trying to restore the island's most endangered species. 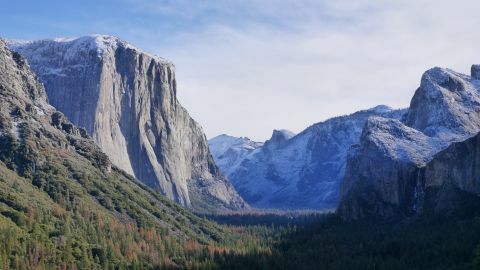 Geologists, ecologists, researchers and adventurers investigate how the changing climate is affecting one of America’s greatest wildernesses. 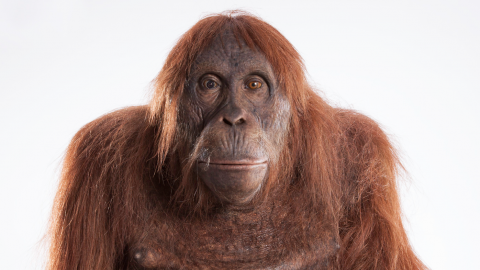 This innovative five-part series employs more than 30 animatronic spy cameras disguised as animals to secretly record behavior in the wild. 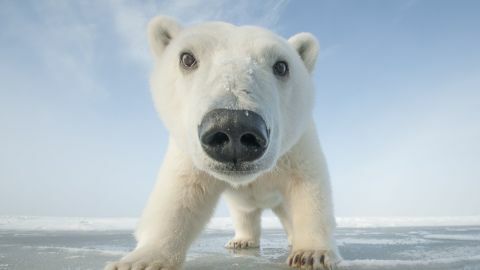 Learn the survival strategies of animals who live in the coldest and snowiest places on Earth. 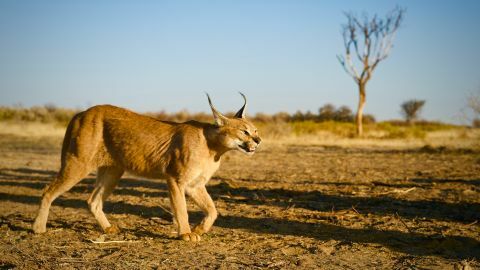 From rainforests, to savannah, to mountain peaks, to the comfort of our homes, get an in-depth look at what makes a cat, a cat. An international team of wildlife experts relocate the world’s rarest giraffes. 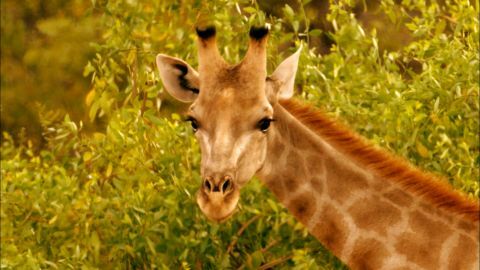 How Many Giraffe Species Are There Really? 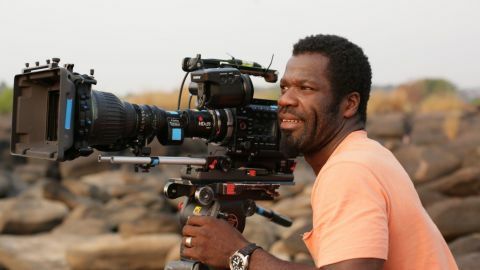 Cameraman Vianet D'jenguet returns to his homeland to witness the diversity of wildlife, stunning landscapes, and friendly people. 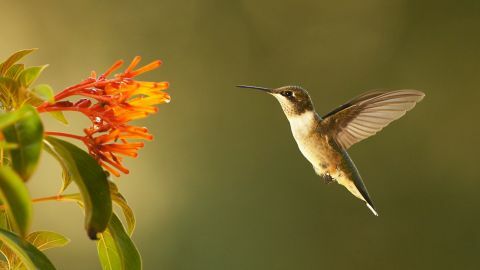 Using the latest high-speed cameras and other technologies, Super Hummingbirds reveals new scientific breakthroughs about these magical birds.